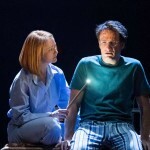 Theater News: Ticket Details for ‘Cursed Child’ Australia and Dan Radcliffe’s ‘The Lifespan of a Fact’! 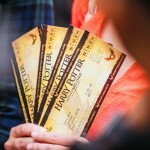 This week’s theater news brings Potter fans ticket information for two big upcoming productions–the highly-anticipated Harry Potter and the Cursed Child transfer to Melbourne, Australia and Daniel Radcliffe’s Broadway return The Lifespan of a Fact. We also cover Noma Dumezweni and Alfred Enoch’s short film, in collaboration with other notable actors and Sudanese and Syrian refuges, to kick off Refugee Week. Read on for more details! 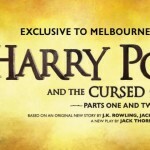 And now the news Australian Harry Potter fans have been waiting for since the grand announcement that Harry Potter and the Cursed Child would take on yet another continent in the new year–the magical production will open for preview performances on Jan. 16, 2019, at the Princess Theatre with the official premiere set for Feb. 23, 2019! 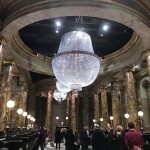 If it’s anything like the renovated Lyric Theater currently housing the New York show, with it’s enchanting carpets, whimsical Patronus wall art, golden Potter-themed sconces and tailored balconies, it will be a sight to behold and, naturally, fans will want to reserve their spot in those hallowed halls as soon as possible! 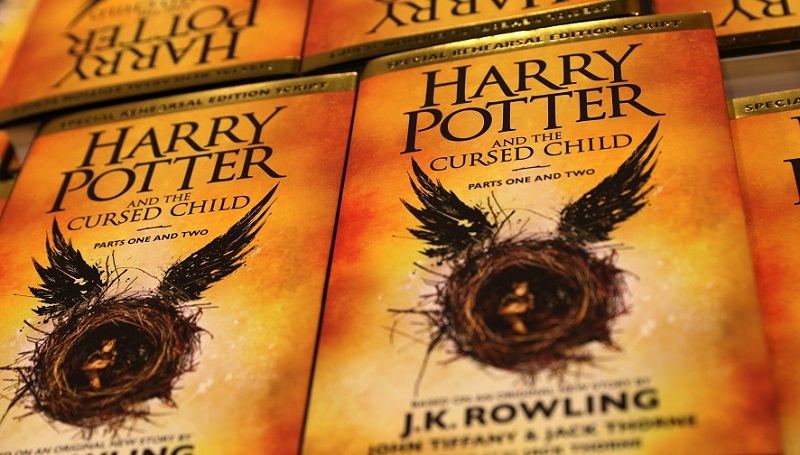 Don’t miss out, Potter fans–and look for us to bring you forthcoming news as it’s announced! 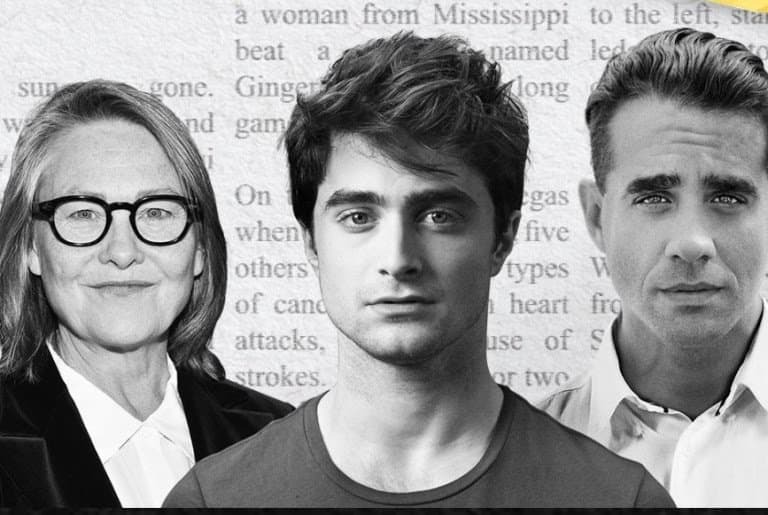 Earlier this month, Leaky reported the exciting news that Daniel Radcliffe will be returning to Broadway in the production The Lifespan of a Fact, running preview performances Sept. 20 and officially opening Oct. 18. According to Broadway.com, tickets are now on sale for the show, which will play at Studio 54 and boasts the first all-female design team! Theater Mania listed Tony Award-winning Mimi Lien as the scenic designer, Tony Award winning Linda Cho as the costume designer, Jen Schriever as the lighting designer, Palmer Hefferan as the sound designer and Lucy Mackinnon as the production designer. 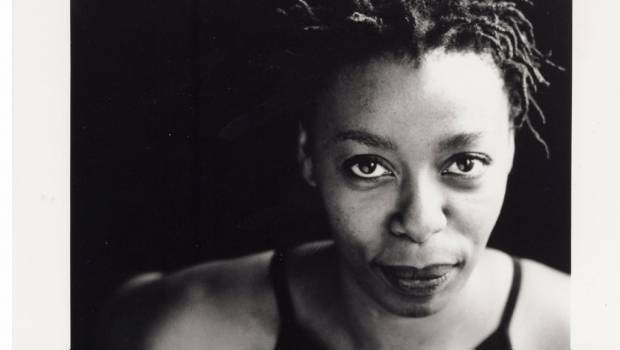 Shakespeare’s Globe partnered with the International Rescue Committee to commemorate World Refugee Day, producing a short film in which actors joined refugees to perform Shakespeare’s “the stranger’s case” speech. “World Refugee Day is a unique opportunity to celebrate the contributions that refugees make to societies around the world. The film will be screened at the Globe throughout Refugee Week. View the video, called Shakespeare’s “rallying cry for humanity,” below.